Forum: General rules for all vapers! Read it first! 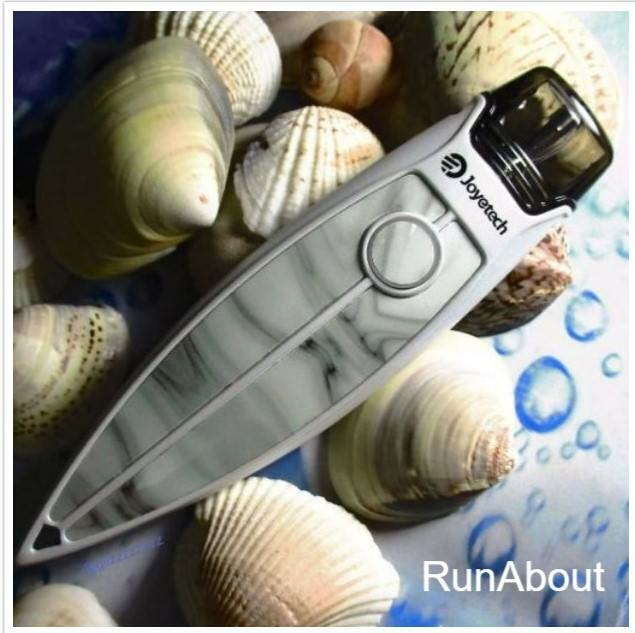 When I first saw the Joyetech Runabout, I fell in love. I love boats and yachts. And the Runabout really captures the nautical theme. I was also excited because Joyetech, in my opinion, is the pioneer for all in one vapes. Pod mods really are an extension of Joyetechs all in one designs from years ago. So I knew the Runabout would be something special. So I am all set for a Joyetech Runabout Review! 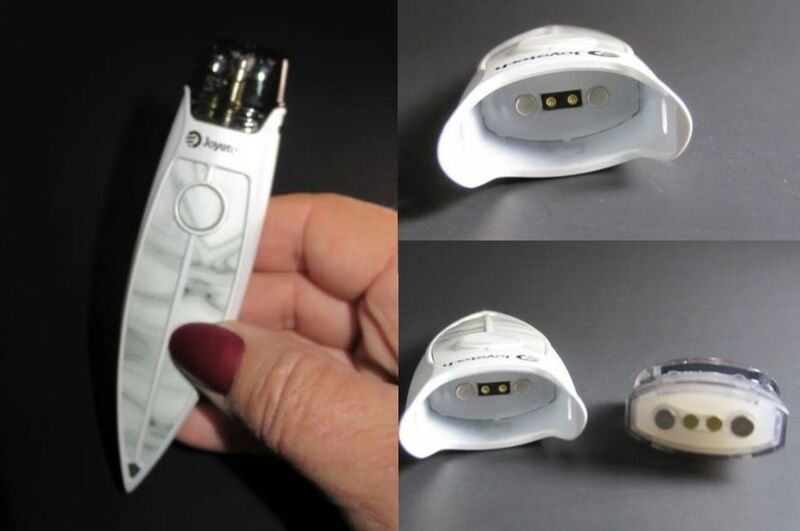 The Joyetech Runabout comes in very cool packaging. It comes in a a tube! The first thing I noticed when I took it out of the tube packaging was that the Runabout feels so nice and solid. It doesn't feel flimsy like you get from other brands. The pod slides in and out nicely and stays in firmly which is perfect. 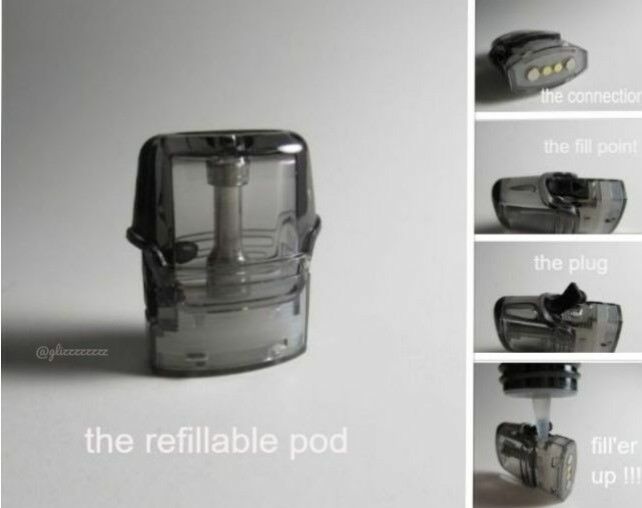 The pod itself has a tab that is easy to open even if you don't have fingernails! I like that because it is easy to fill. After putting in the e-liquid, I like to wait at least five minutes before vaping. That way I know the wick will be saturated. Then, it's time to start vaping! I get some of the best mouth to lung vaping I have ever had off of any pod system. It is an awesome vape with lots of vapor and flavor. The Runabout is so easy to use, too. I get good battery life and the device recharges very fast. This is my new every day pod vape. Its Halloween time!!! There's not much happening here.....Lets have some fun! Lets see some Halloween themed photos of your Joyetech products! How gorgeous is this?!?!!! 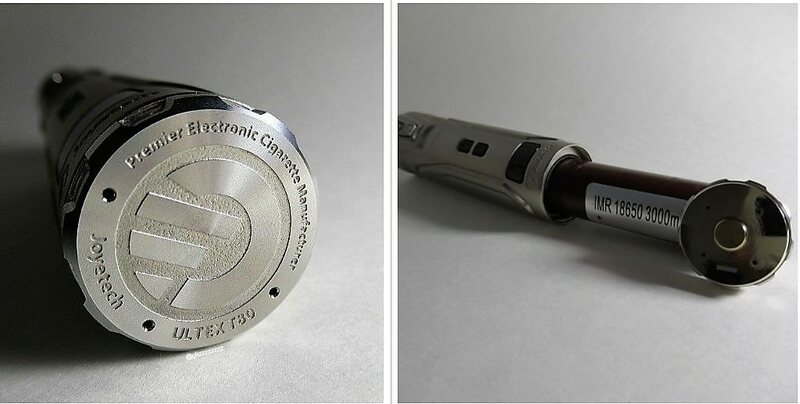 A regulated vape pen!!! NCFilm*TM heater for a coil-less design. You get all the standard stuff…. It measures 28mm x 138.5mm and weighs 163 g without the battery. And here it is!!! 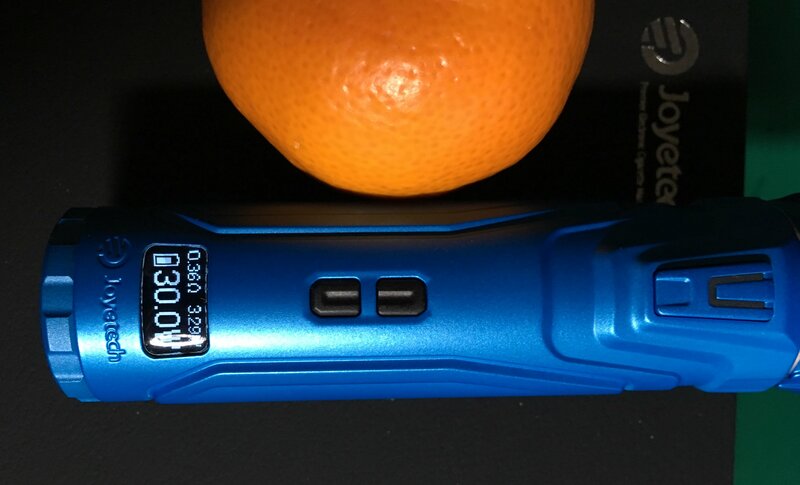 The "Innovative Joyetech NCFilm*TM heater" made of Kanthal and provides a large heating area. 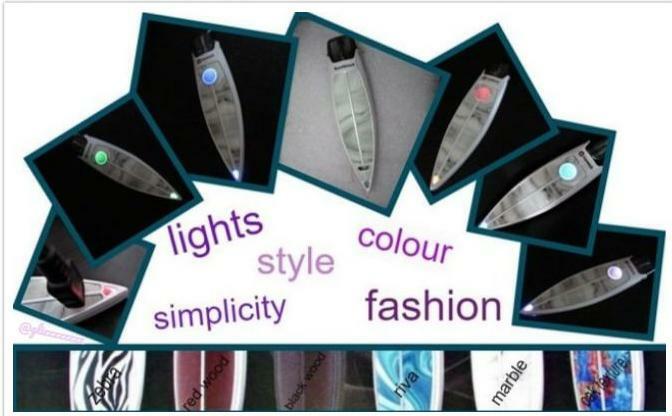 Its designed to last approximately 3 months with the recommended setting of around 40 watts. 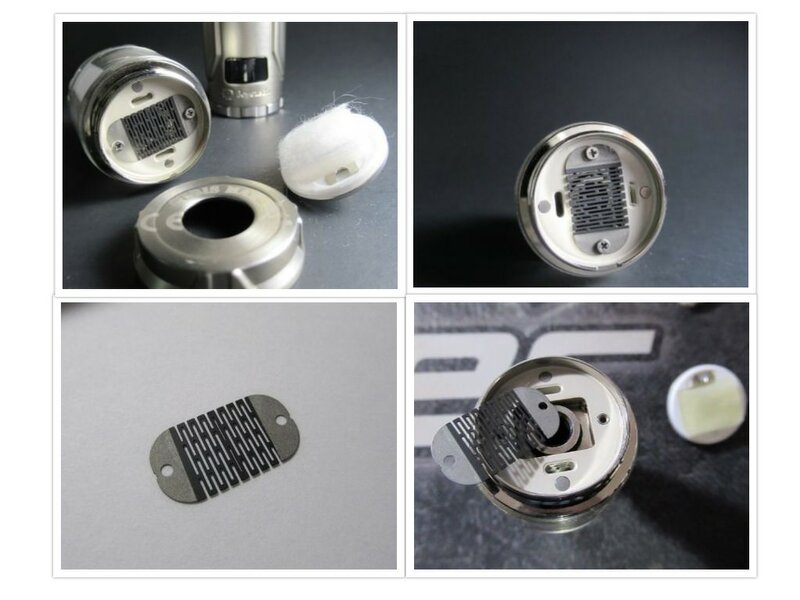 It is said to be 0.25 ohms. There are 2 large slots to allow the juice to reach the cotton so you never have to worry about dry hits . To clean it you can simply wipe with a dry cloth or if necessary remove it and run it under some warm water ,then wipe. Its highly recommended that you never dry-burn it ! Warm water worked great for me though it really wasn't necessary. I just wanted to get the underside too so I removed it. A dry cloth worked great too! and changing your cotton is so simple!! !It comes with about 10 pre-cut pieces but when they are gone simply cut to the size of the set in rectangle ,lay it in said rectangle, add a few drops of juice, place it in position matching the notch (see arrows) then secure it by attaching the bottom ring over the base. I did find a couple of issues…. 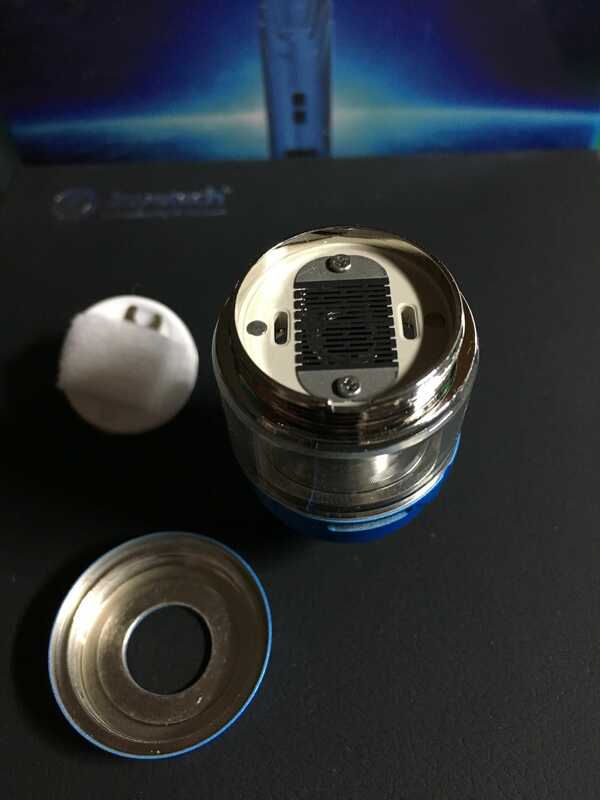 I get a bit of leakage around the fill hole seeping out, nothing major but I believe if Joyetech added a silicone plug with a slit in it ,that would fix it. 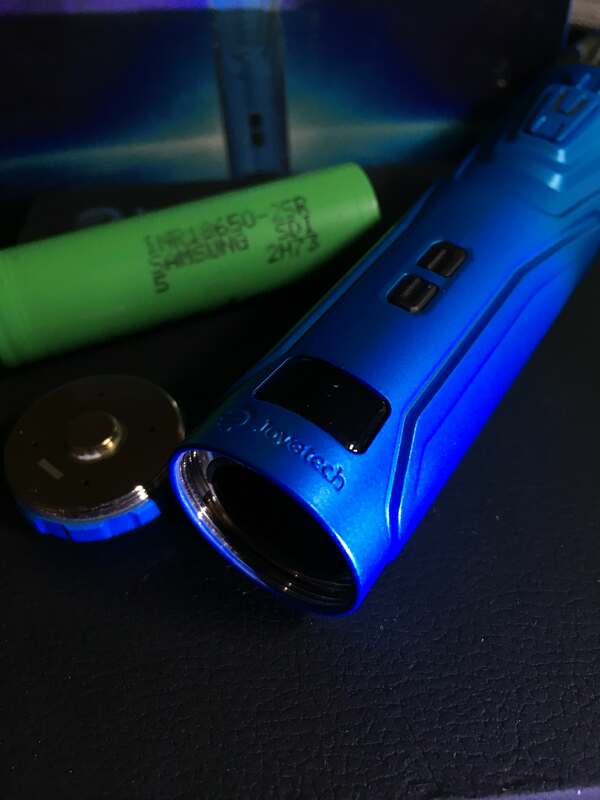 Also being a chain vaper, I found the surface of the mod to get very hot, and checked the battery and it was hot too.I thought maybe it was my batteries so got some new ones,same thing. So I learned to not use it to chain-vape. And although the NCF is supposed to be .25 I found mine reading mostly 0.27 but up to 0.34.Battery life could be a bit better ,just be sure you have a couple extra's with you. But overall, other than a few small tweaks, it is an amazing device! Its very beautifully designed. Its solid as solid can be! It's very comfortable in the hand. It's very simple to operate. It has great flavour. It has amazing vapour production. I found it worked best at 35 watts, and vaping this at 35 watts I get every bit as much vapour and flavour as I do from my other mods that I vape at 50-60watts. I love the fact that its so simple to change the cotton that you can change it for a new flavour every tank full if you so choose! Never ever a dry hit. No spit back. It's reasonably quiet. I also love the fact that by holding the up and down buttons I can lock the power from changing but still vape! That's extremely useful to someone like me who has ''mod in hand'' no matter what I'm doing. It's also firmware upgradeable. 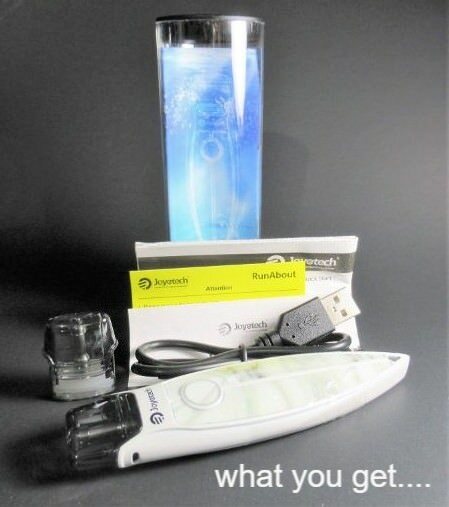 And if you cant find it locally you can always go to Joyetech's new online store…..
Joyetech provided me with the device, but I always give a realistic review, usually after a week of daily use. I normally use an identical well known premium e-liquid for all my reviews, it’s high VG and uses organic fruit flavourings with complex flavour notes, I know how it tastes in many devices and with varied settings, in that way I can judge how good a device is at releasing subtle flavours. The Ultex T80 is a tube style device with a difference. 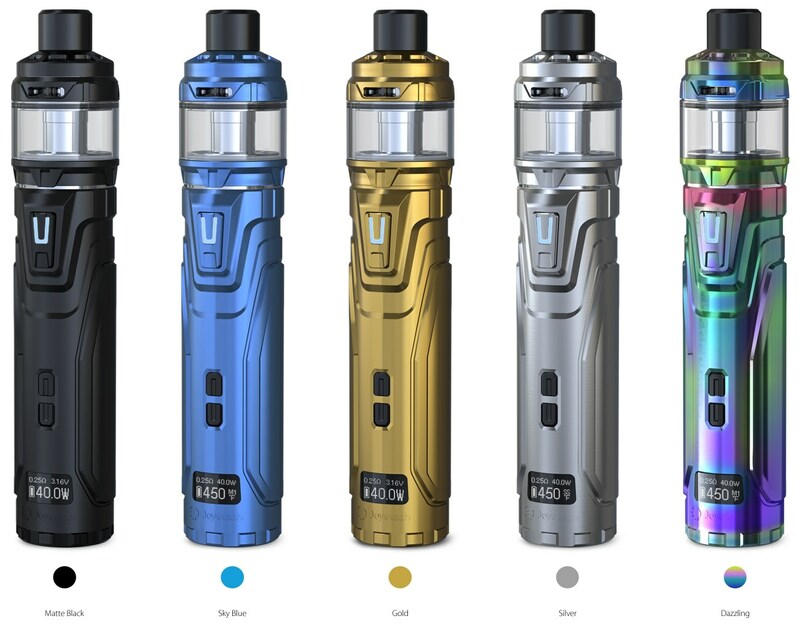 Joyetech have always been innovators, they invented the now ubiquitous 510 battery connection system and more recently the no coil Riftcore tank and a NotchCore coil system that actually works. 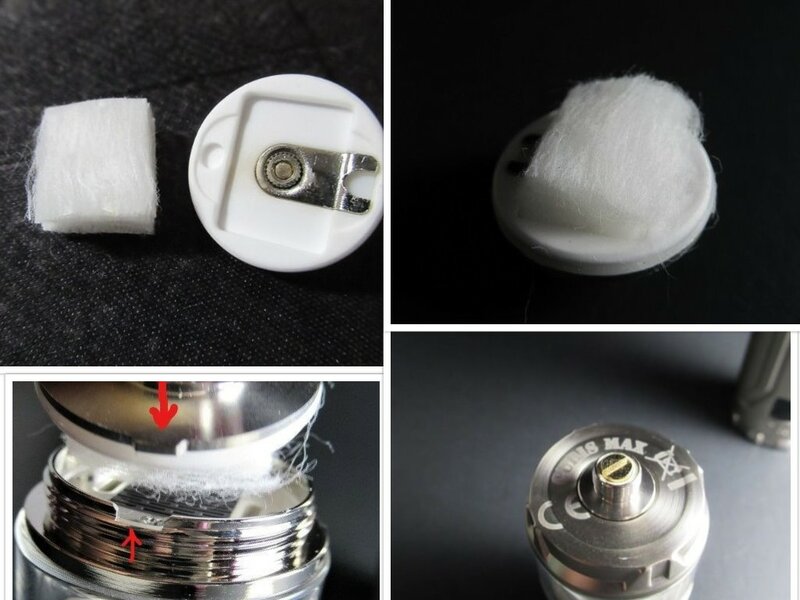 On top of the Ultex sits the 5ml Cubis Max tank, therein lies the latest innovation, the 0.25 Ohm NCFilm heater (On my screen it showed as 0.36 Ohm after filling). 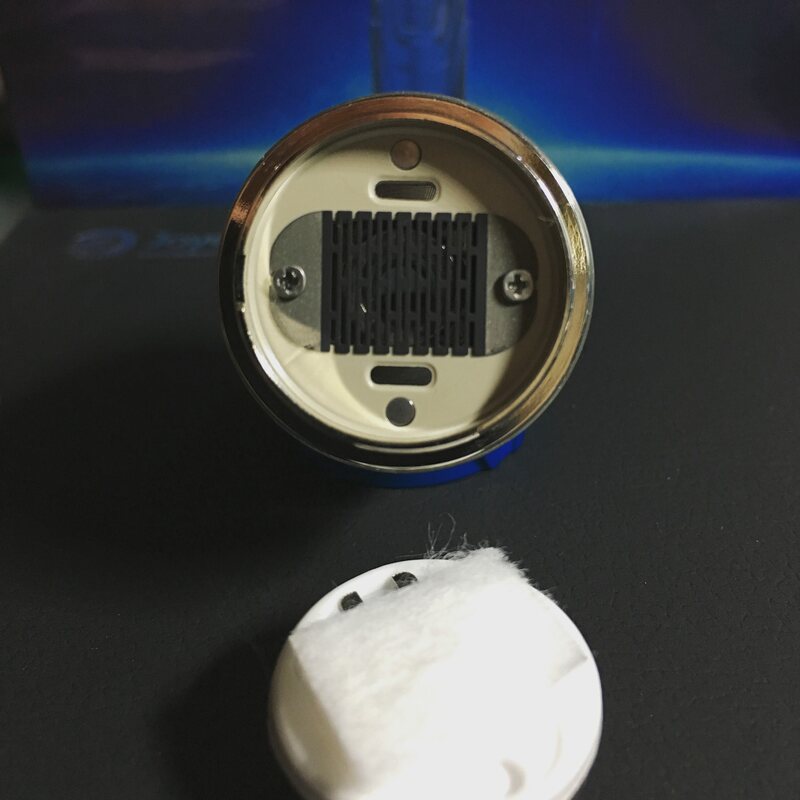 It’s a completely flat, replaceable heater made with Kanthal. 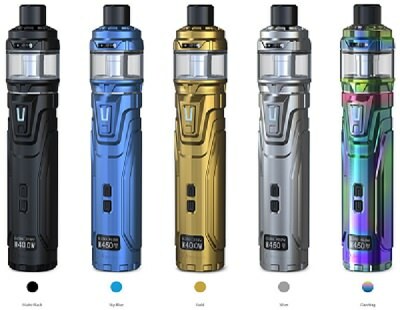 Joyetech claim a 3 month life for the NCFilm, there’s a spare provided in the kit, with spare screws and a tiny screwdriver, seals and a tank glass too. 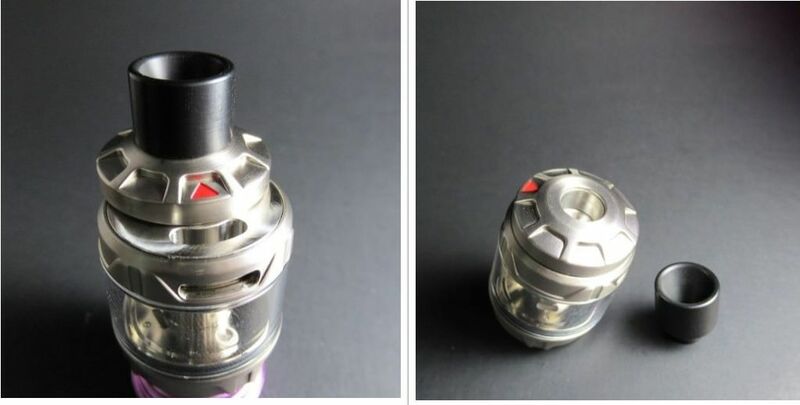 That’s not all, the Cubis Max features a top airflow design and a well thought out wicking system utilising a very easily replaced cotton pad which is at the very base of the tank, more on how effective this is later on. 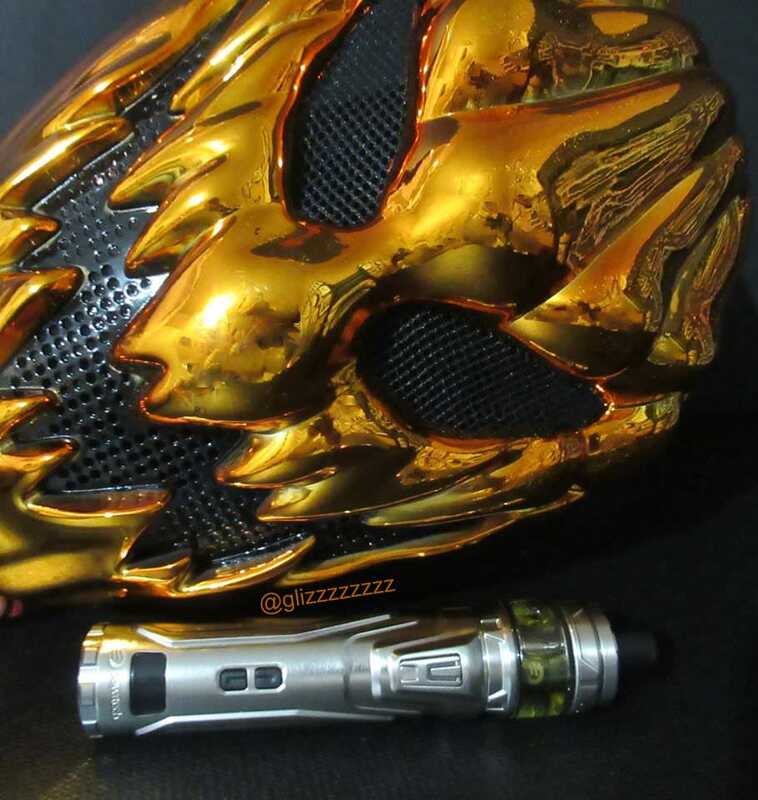 The tubular design is fashionable at the moment, Joyetech have succeeded in creating an elegant device without including any of those, to my taste, overdone embellishments of some other manufacturers, I don’t want a skull and crossbones on my vape thanks! I received the Sky Blue version, you can also obtain Matte Black, Gold, Silver or Dazzling. The Ultex uses a single standard, replaceable 18650 cell that fits into the bottom of the device, with a screw on bottom cap. 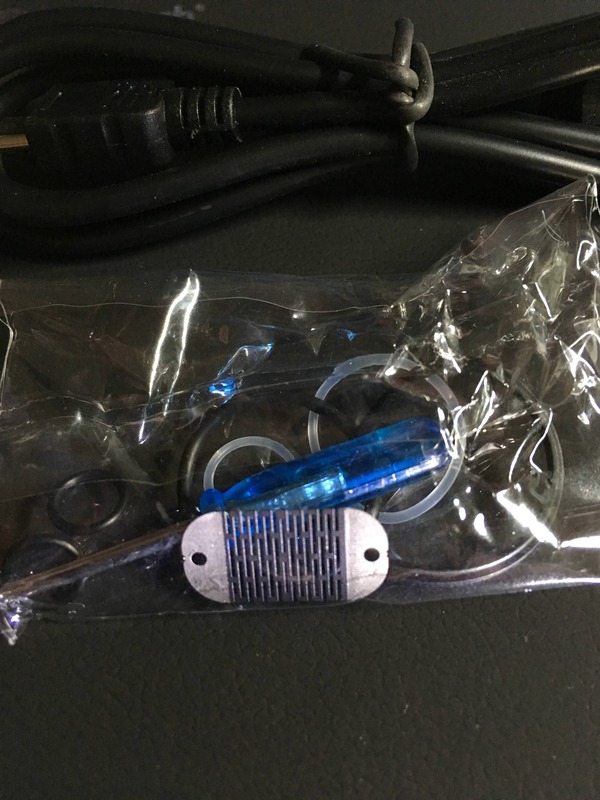 A battery was not provided with the kit I received. This powers the Ultex up to 80W, but going by my experience you won’t want or need to go anywhere near that much power. There’s a mini usb socket for 2A fast charge too. The very positive click fire button is near the top and is LED illuminated when firing, below that are two smaller menu navigation buttons, near the bottom is a very sharp and clear 0.49 inch monochrome OLED display. Remarkably, the Ultex has a wide range of modes available via the menu system. I’m fundamentally a Power mode vaper, but here there are modes for Temperature Control (TC) too, with Wattage, Bypass, Temp NI, temp SS, TCR M1/M2/M3 and preheat all being available. 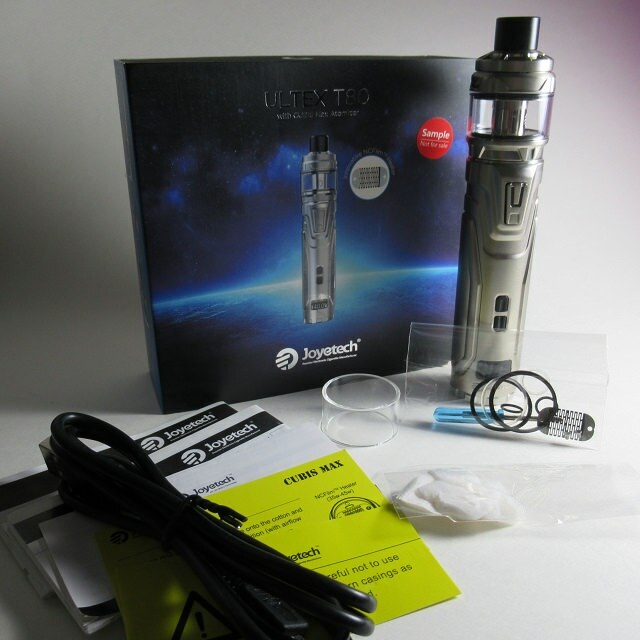 You can also choose to display puffs, vape time, volts, watts or temperature and battery level. There is a settings lock function accessible by simultaneous pressing of the two menu navigation buttons. There are of course multiple protection systems built in including overcharge, over discharge, reverse polarity and short circuit. After spending months with the Riftcore and Notchcore as my go to daily devices I wasn’t expecting that anything new would seduce me away from their simplicity and power, but after 3 weeks of using the Ultex I have to say that it’s my new daily. 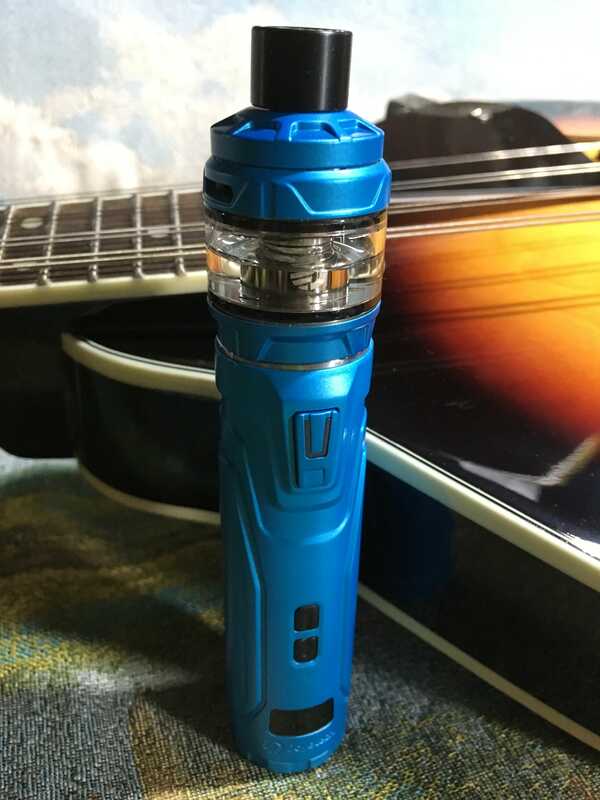 It’s powerful - Joyetech recommend using between 35 and 45W, with a best of 40W. I initially set the Ultex up at 45W and was staggered by the volume of vapour, too much for me! I have now settled at 30 - 35W, with the air vents at around 75% open for a perfect DTL vape, the 80% VG liquid I use for testing works well for me at that rating. It’s also near silent in operation, only the sound of air moving when puffing, no bubbling, no sizzling, no pops - zero. It produces great flavour - the test liquid has complex notes of coconut, blackcurrant and pineapple. My RiftCore seems to bring out the blackcurrant, the Ultex has the pineapple to the front, but the coconut is more forward with a mix of blackcurrant and pineapple on the exhale, interesting! A very satisfying vape indeed. 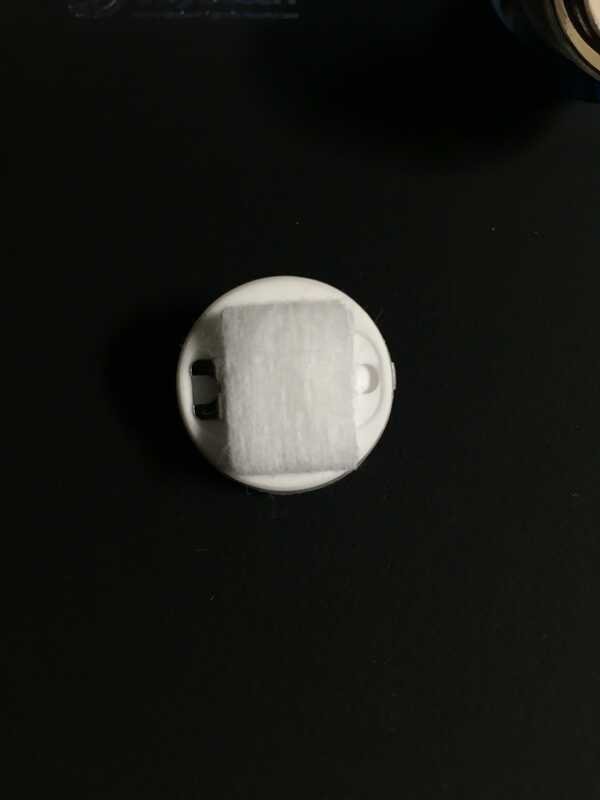 It’s easy to rewick - there are a few cotton pads provided as spares, but I like to use my own organic cotton pads which were easy enough to cut to size. Remove the tank from it’s 510 connector, unscrew the base section and then pull the 510 screw thread which detaches the bottom plate, the inside of this plate is ceramic and has a rectangular cutout where you place the fresh cotton pad. Carefully clean the film heater with a lint free cloth, I found that any gunk comes off easily. Prime the new cotton with a few drops of liquid and push the plate back into the bottom of the tank, look for the notch that keys it into the bottom of the tank in the correct position. Screw the base back into position firmly and replace the tank onto the 510 battery unit. Refilling is easy - the now standard slide top fill system is fitted on the Ultex, a clear arrow symbol indicates where to push to open the cap for filling. I did notice that the hole is slightly smaller than most other Joyetech tanks and the dropper of my test liquid bottle was a little too large to fit, so a wipe was required to clean up. Close the fill cap and leave it to wick the liquid for 5 minutes. A huge volume of cloud and great flavour, easy & economical re-wicking and simple operation, substantial tank, near silent, absolutely no leaking with that top air-flow system and great looking! The only negative that I felt needed mentioning is that slightly too small fill hole. Joyetech have done it again, innovation with great looks and functionality. Discussion & questions for this device in this thread. 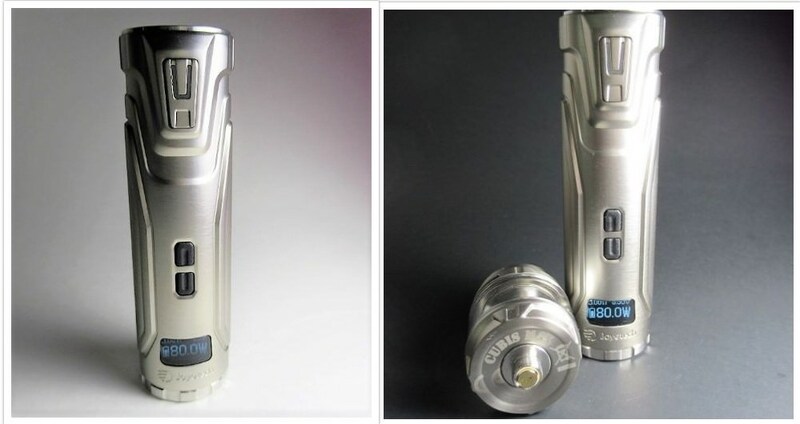 Can I use the Cubis pro atomizer for Nicotine salts base liquid? 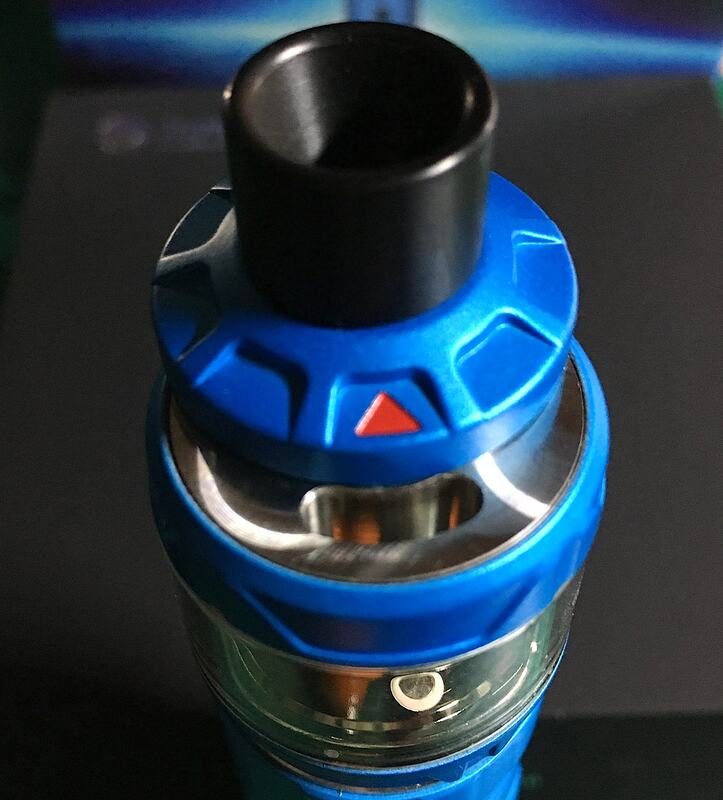 What is (if any) the best coil for it? What is the recommended Wattage for nicotine salts mtl use? (A) I built a 0.33 coil with SS316 - it works with Power Mode and in TCR(120) , but fails completely in TC SS mode. 1) My coil has 0.33ohms. As soon as I press fire, the displayed resistance changes to 0.25ohms. Reproducibly. This cannot possibly be correct. (B) Could the firmware developers consider adding a "lock" button to the display? At least when a coil is locked? Because right now, nothing tells you if you have it locked. 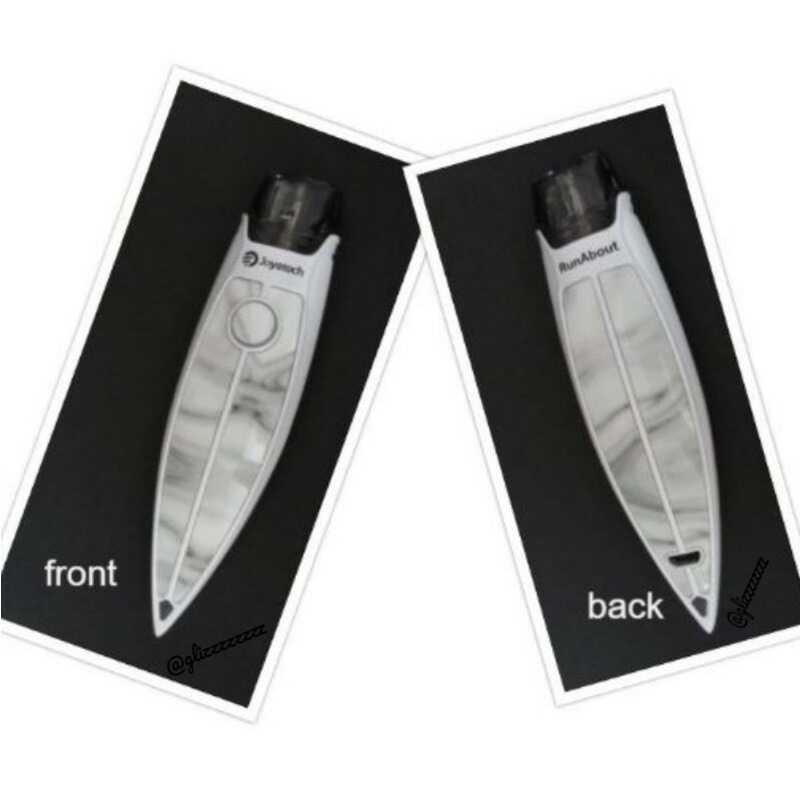 If possible would it be possible to add some hard to find, or unavailable items into Joyetechs new e-store and see how they do as far as sales?